All throughout August, we've been seeing all kinds of crazy and inspiring viz hacks come from authors around the web. We've rounded up some of our favorites here for your viewing pleasure. Check them out and tell us about your favorite hack with the hashtag #VizHacking! 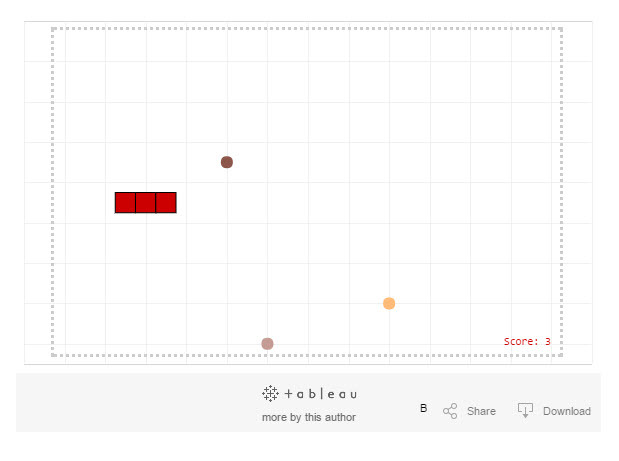 @tfoldi @tableau Maybe add a high score feature saving the user name and score out to a Google Spreadsheet. 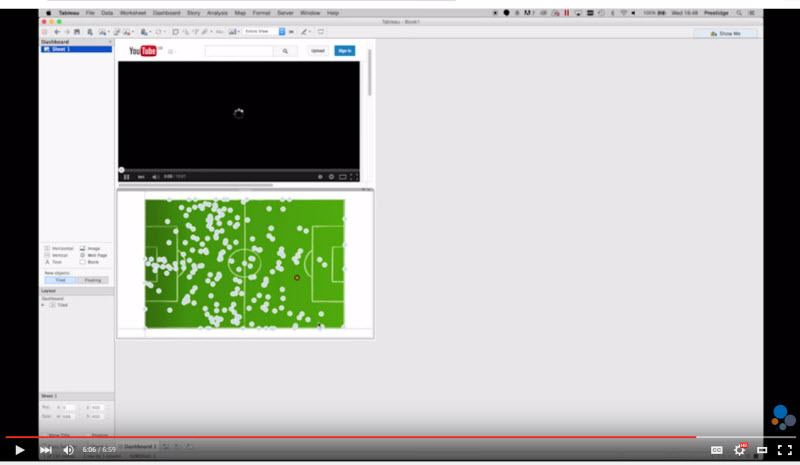 The Information Lab shows us how to connect data points to relevant Youtube videos. Bonus! They also show you how to use the much underutilized background images on a scatter plot. 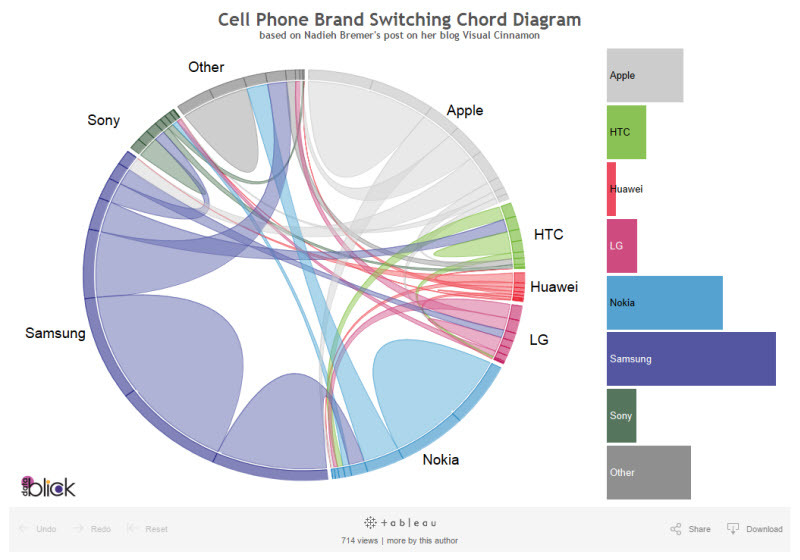 Noah Salvaterra posted a fantastic tutorial on Datablick on how to create chord diagrams in Tableau, along with a great example of one in action. 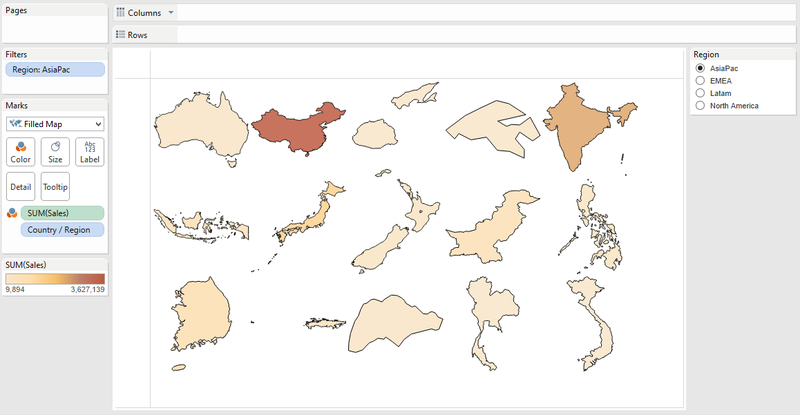 Check out Noah's Tableau Public profile for even more examples of some great Tableau hacks! In her blog post for Interworks, Stephanie Kennedy demonstrates how to take advantage of country shapes without actually mapping them on their latitude and longitude. She was inspired by this great viz by Robert Rouse where he uses the technique to size states by their number of seats in the House of Representatives. 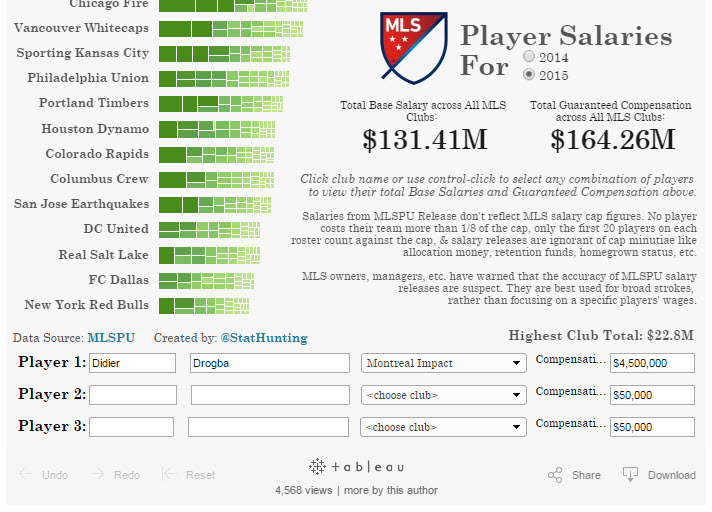 In his viz showing player salaries in the MLS, Steven Fenn took advantage of parameters so that you can add hypotherical signings in there. Also check out my personal favorite hack of his on using LOD calculations to avoid asterisks in tooltips. Thanks for sharing all your great hacks with us in August! Stay tuned in September for Back to School month!